1. Deemed to be bound by terms and conditions by using Torquay Surfing Academy’s website you shall be deemed to have accepted these terms and conditions and these terms and conditions shall form the contractual basis between Torquay Surfing Academy and yourself. 2. Intellectual Property Rights all intellectual property rights relating to all material on Torquay Surfing Academy’s website shall be the property to Torquay Surfing Academy unless otherwise stated. 3. Use of Torquay Surfing Academy’s Website You agree to only use Torquay Surfing Academy’s website for personal use and are prohibited from, in any way, using any material on the website for any commercial use. 4. Limitation of Liability Whilst every endeavour is made to ensure that all information on Torquay Surfing Academy’s website is accurate, by using the information on the website you acknowledge and agree to release Torquay Surfing Academy from any claims or demands relating to the use of the website. 5. 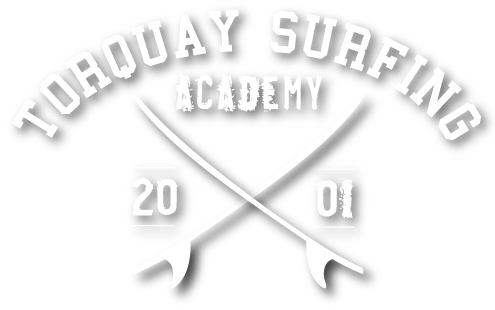 Variation Torquay Surfing Academy may at any time vary the terms and conditions whereupon the varied terms and conditions from time to time shall form the contractual basis between Torquay Surfing Academy and you. 6. Entire Agreement These terms and conditions shall form the entire agreement between you and Torquay Surfing Academy. 7. Law The exclusive jurisdiction in relation to any matter arising in relation to these terms and conditions shall be the Australian Courts.